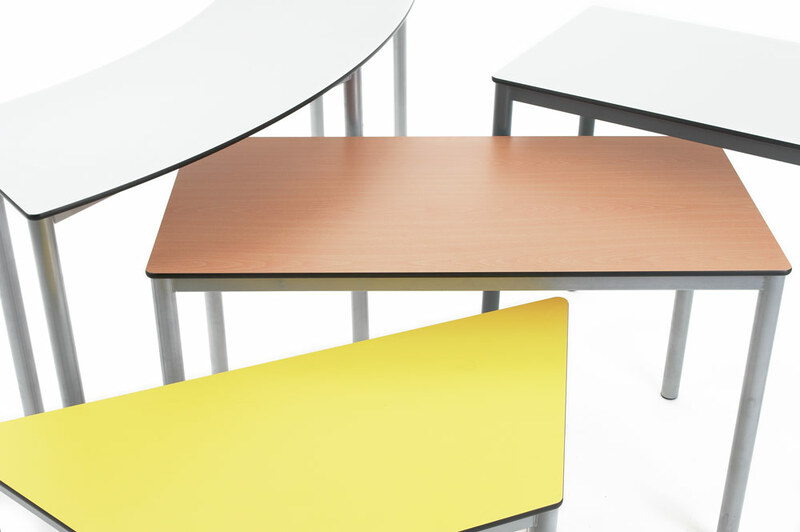 Top quality classroom student tables in a vast range of sizes, shapes and finishes. Available with castors if you want to be able to move them around. There are tables to fit around the outside of your zioxi Pod, and Lunar tables to allow for collaborative working in different configurations. 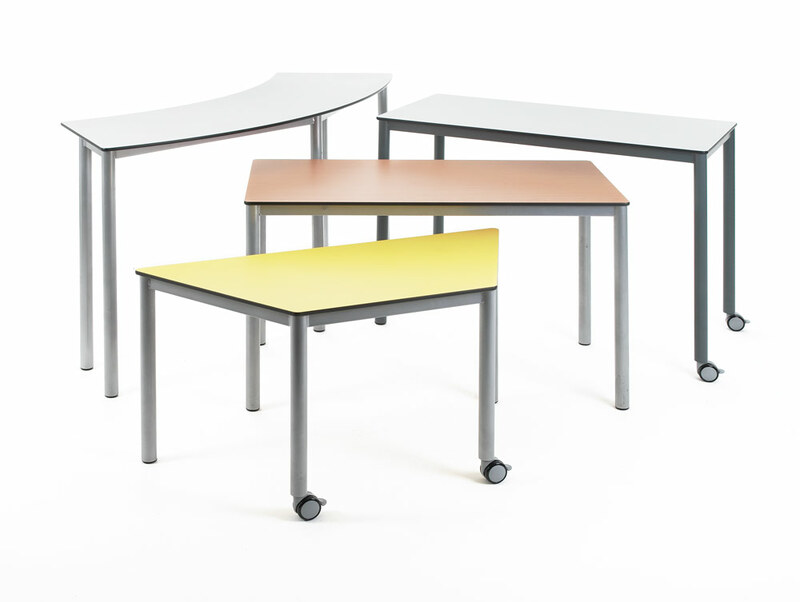 Trapezoidal tables allow you to group two tables together to form a hexagon for 6 students to work around. 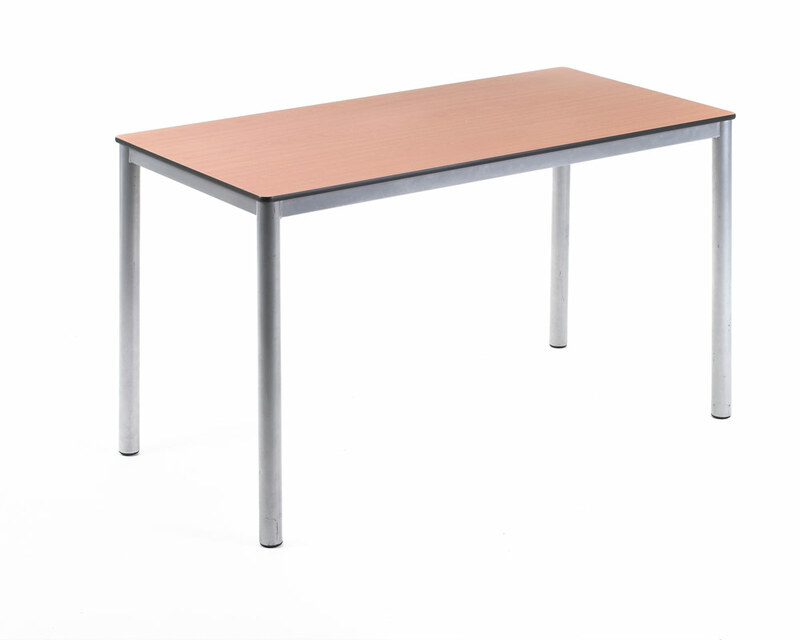 You can choose from either a MFMDF top, or a more robust Compact Laminate top and both come in a range of colours and sizes to suit you.